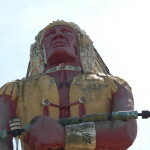 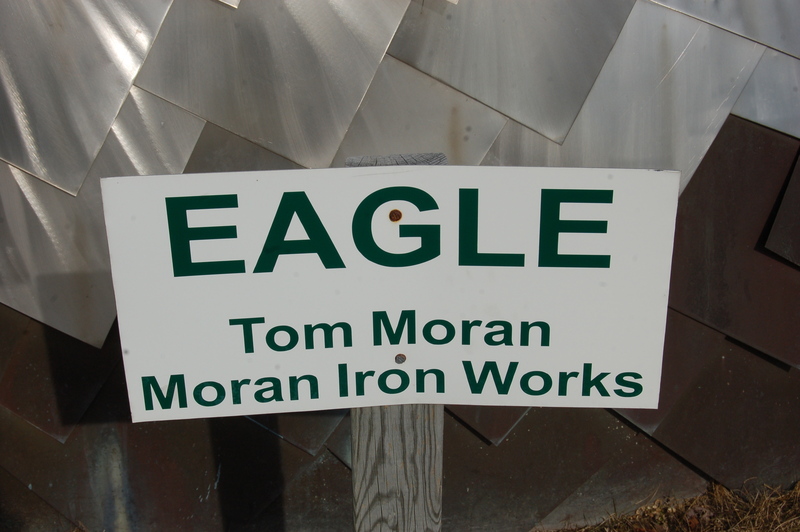 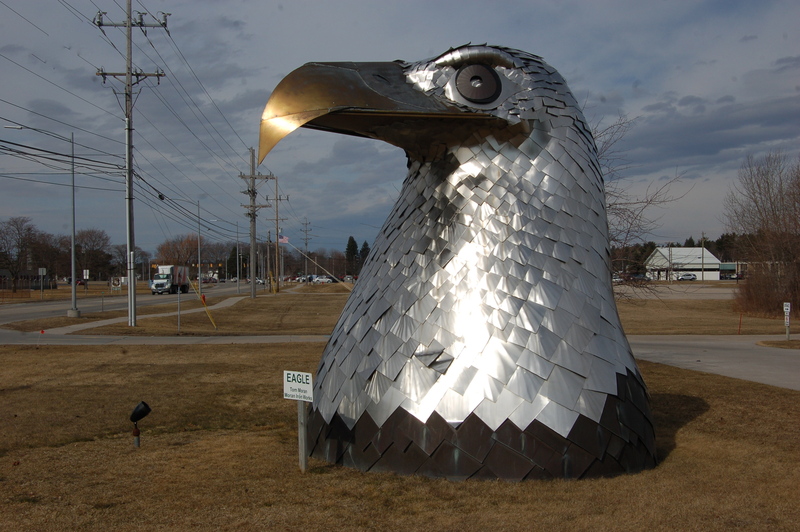 There are many statues and sculptures in random roadside locations across the state, and Tom Moran of Onaway, Michigan (owner of Moran Iron Works) is responsible for some of the more impressive ones in the northeast corner of the Lower Peninsula. 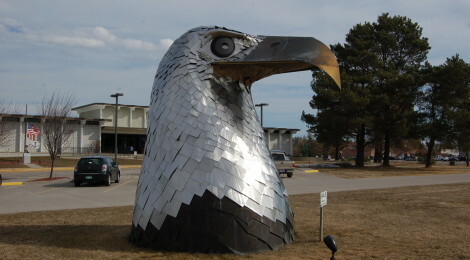 One of the easiest to reach is the stainless steel sculpture of the head of a bald eagle, found on the grounds of the Besser Museum on Johnson Street near US-23. 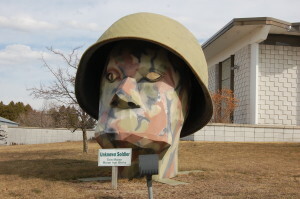 The Besser Museum is located at 491 Johnson St. in Alpena, and it hosts 47,000 artifacts in the areas of art, history, and science. The Lafarge Fossil Park offers the chance to get hands-on and dig for your own souvenirs. 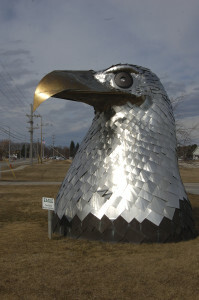 More information at http://www.bessermuseum.org/about-us/about-us. 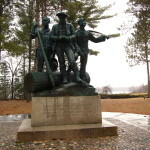 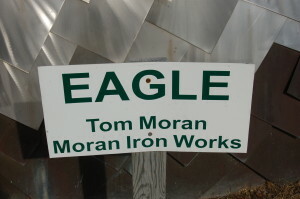 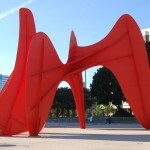 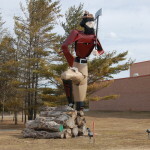 For more information on Tom Moran and his other sculptures in Onaway, Ishpeming, Cheboygan and elsewhere, check out articles on mynorth.com and Great Lakes Gazette or one of the books shown below.